As per the varying requisites of our customers, we are engrossed in bringing forth a world class consignment of Inventory Software System. 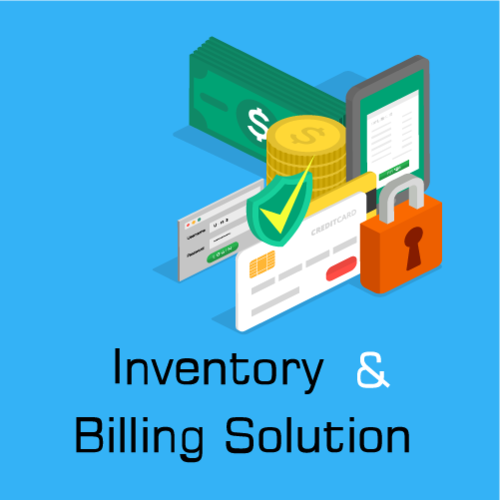 It is a computer-based system for tracking inventory levels, orders, sales and deliveries.Companies use inventory management software to avoid product overstock and outages. Also, these are accessible with us in a at industry leading rates. • Maintaining a balance between too much and too little inventory. • Tracking inventory as it is transported between locations. • Receiving items into a warehouse or other location. Incepted in the year 2011, Nelsoft Technologies is a value driven Software Services and Product company. We deliver excellence in terms of dedicated and business-centric web solutions incorporated with innovation and expertise as the tools to achieve business goals. Our high quality, cost-effective, reliable and scalable services have helped us in building an enduring relationship with our clients and customers. We are engaged in service providing a wide array of services. Our service includes Payroll System, Inventory Software System, Management Software System, Accounting Software System, Construction Analysis Software System and many more.